Line Up Designs at KD! 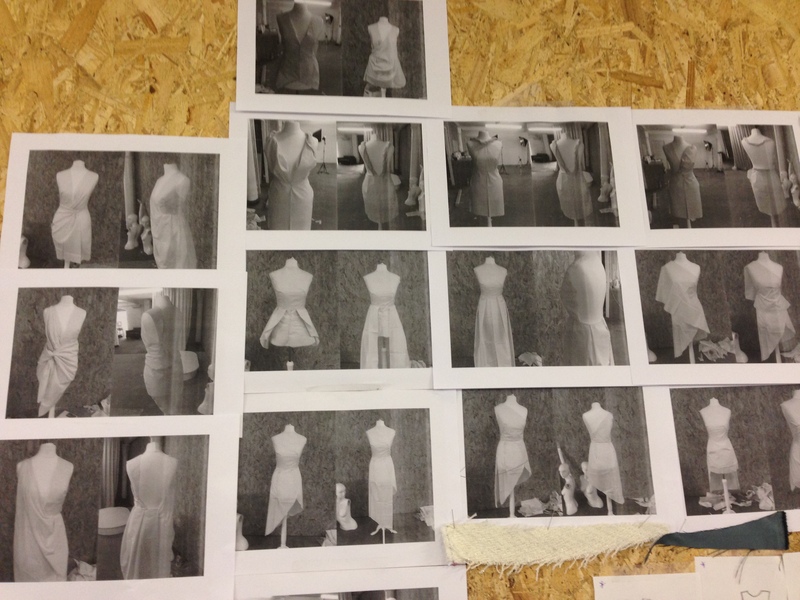 It’s getting all creative in the studio, the KD intern designers have been working on the latest key trends for RTW (ready-to-wear) A/W ’14 and Bridesmaid S/S ’15. The KD team have approached this line-up by developing inspiration boards, draping on the mannequin, gathering swatches or research on trend forecasting websites. For next season we have identified the upcoming trends and have featured these details into the key products such as: coats and jackets, suits, dresses, intimates and separates. So if you want to be fashionable next season, trust us to get you there! In preparation of the trade show in September for the upcoming SS’15 Bridesmaid collection, we have also designed dresses appropriate for special occasions for you to enjoy! At the studio we are excited to start these projects and starting to develop the collections from paper and pen to fabric and needle. Visually from these illustrations from the KD interns, you will soon be able to preview them through our website. We will keep you posted throughout our collection process, stay in touch!